Jaguar XF 2.2 D SPORT LE. Sat Nav. Start/Stop engine. Half leather. Bluetooth. At a great price. Jaguar XF 2.2 D SPORT LE. Diesel/Automatic finished in Silver. A great automatic car that combines style and substance whilst delivering excitement and efficiency. This diesel Jaguar has been well kept by its previous owners. It is in great condition inside and looks great with full suede and leather interior. Running costs are great as the Stop/Start engine which powers the car to 62 MPH in 8.5 seconds returns 52.3 MPG and tax is £155 a year. 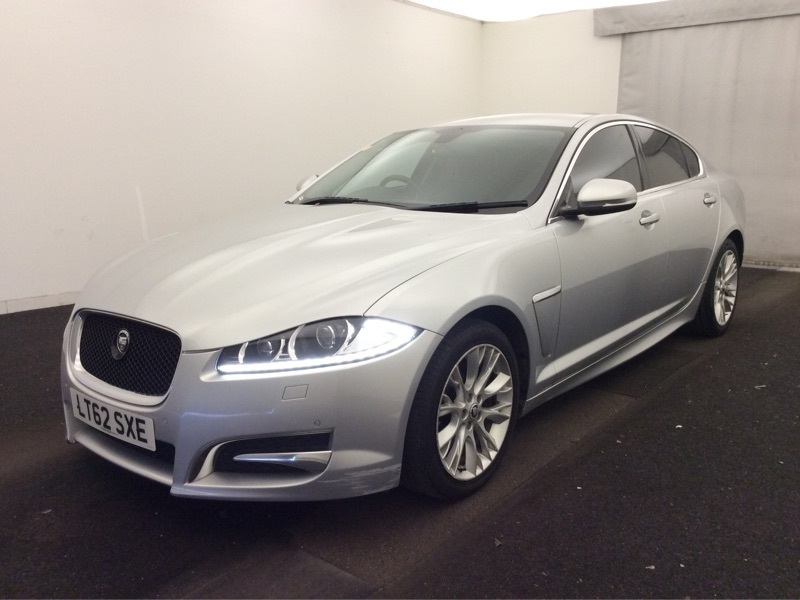 This Jaguar comes with a great spec that includes climate control, Bluetooth, parking sensors, Sat Nav, gear shift paddles, brake assist, cruise control, privacy glass, cup holders, daytime running lights, Isofix, rain sensor windscreen wipers, multi-function steering wheel controls and much more. All of this comes with BCS's 6-month dealer warranty and 12 month AA complimentary breakdown cover. All our cars at BCS come with a 6-month comprehensive warranty and 12 months complimentary breakdown cover. At BCS we offer finance to customers who are employed, self-employed or on benefits and all of our finance can be offered with no deposit! Contact us directly on our website to apply or for more info call us on 01908 633860.